and #1,431 in Entertainment & Celebrity in the ZIG Index. Don’t miss out! See all of the latest from Lori Greiner and more on ZIG. The festivities will be held at the Beverly Hilton Hotel on Oct. 19. 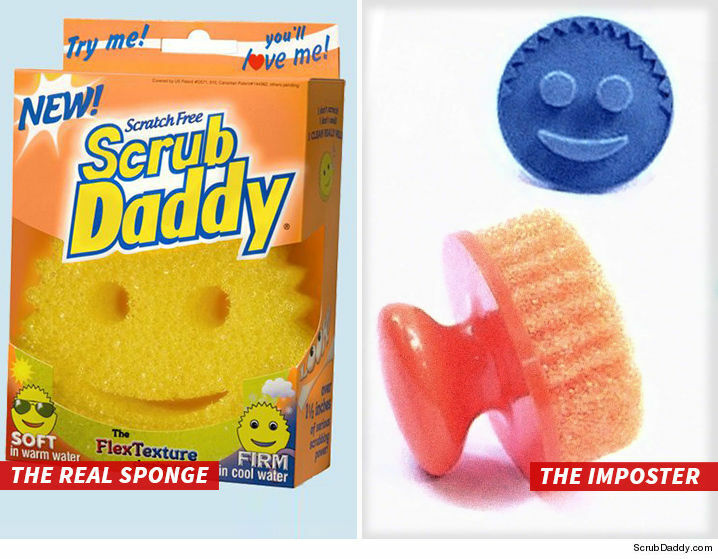 'shark Tank's' Scrub Daddy Sues, Says You're Sponging Off Our Customers!